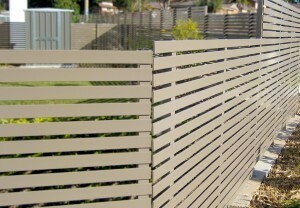 Slats / Privacy screens combine multiple factors that truly make them one of the best choices when it comes to your privacy needs. 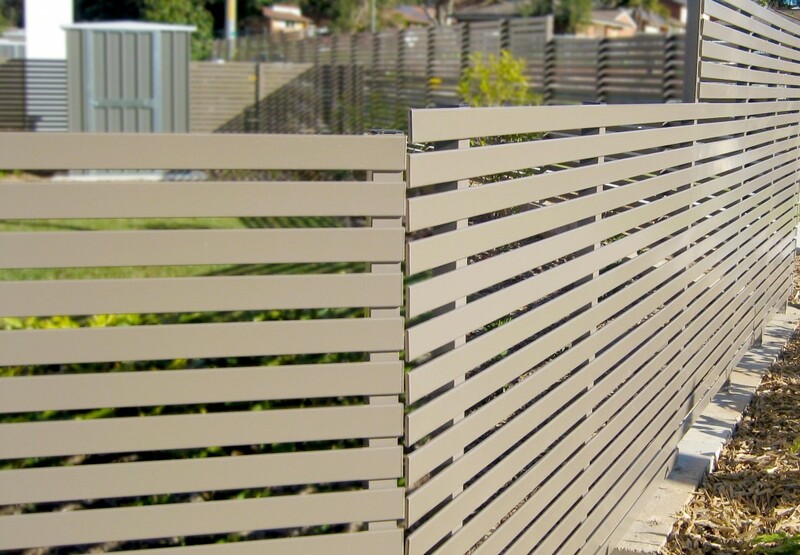 Combining stunning looks, durability and affordability, our Slat / Privacy screens are one of our most asked about fence types. 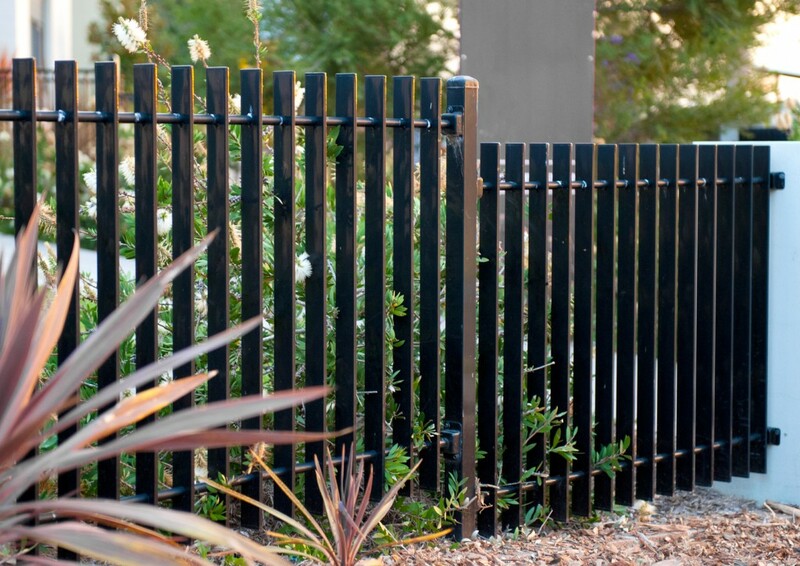 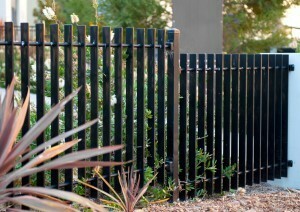 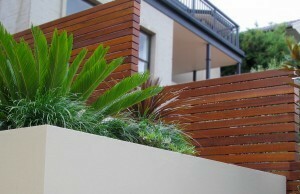 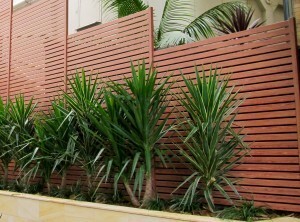 Providing an Elegant, Strong and most importantly, long lasting solution to your fencing needs. 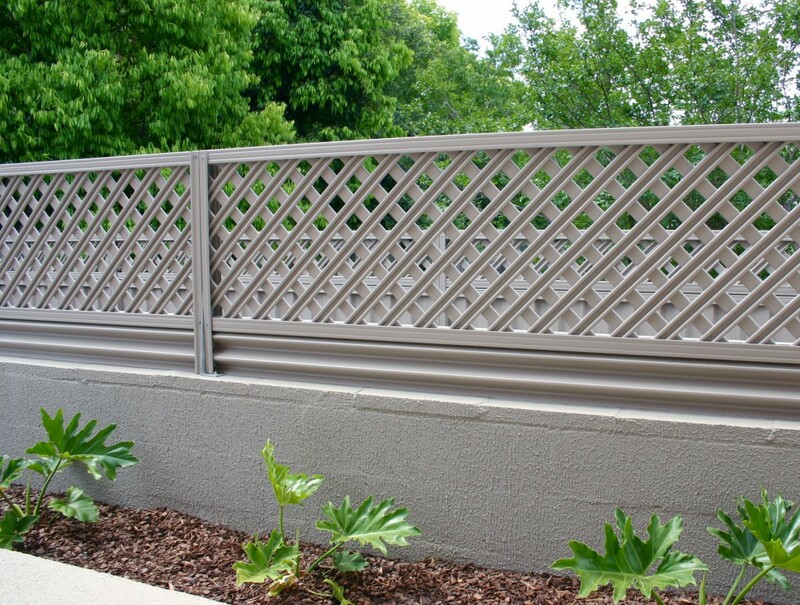 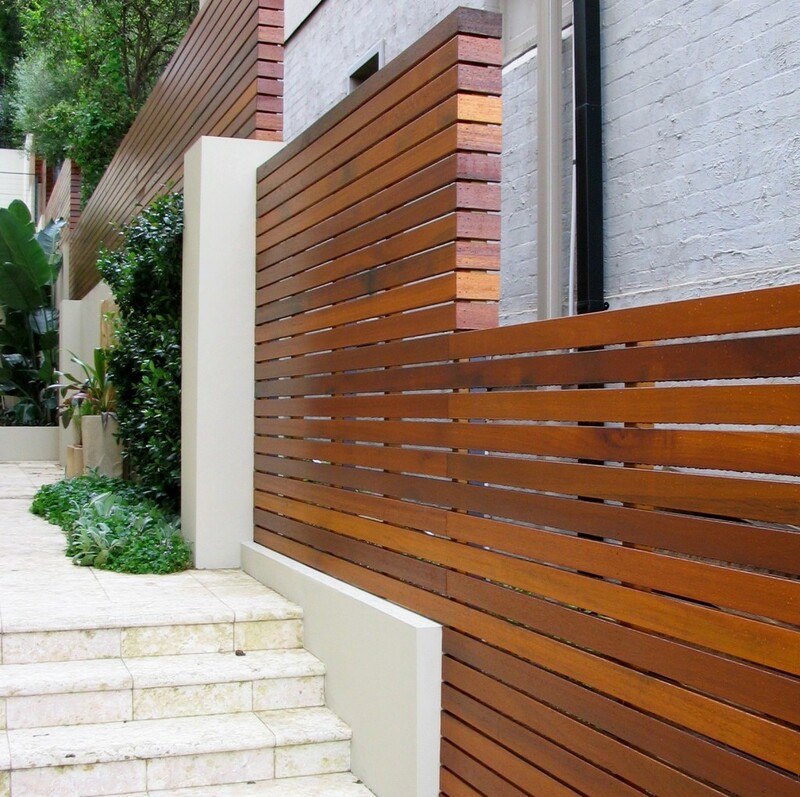 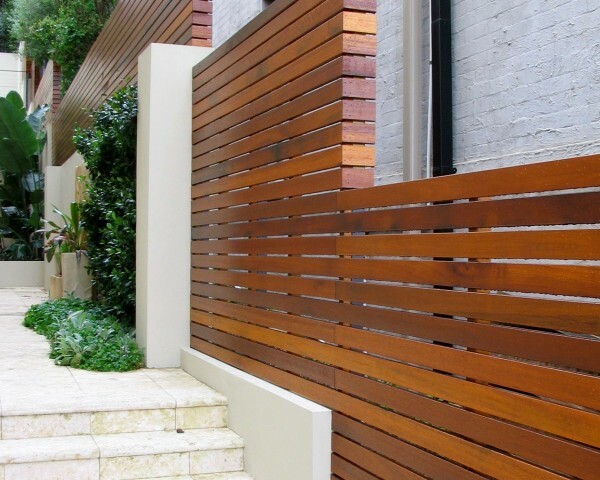 Product description At All Hills Fencing we are excited to announce that we can custom design and install Slats / Privacy Screens to best serve your needs in a range of materials, colours & sizes, making them the perfect choice to add intrigue and value to your home. 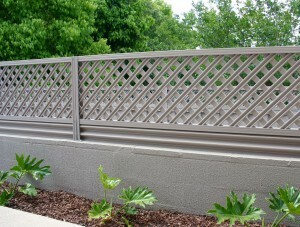 Don't delay, we can help you find the right style of Slat or Privacy fence for your unique needs.